Karen Cummings-Palmer is a health and nutrition consultant creating wellness programmes for clients all over the world. Karen believes that ultimate wellness is ultimate beauty and that great nutrition is like a high-end face cream, it should, hydrate, strengthen and get you glowing! Following years of working with health and beauty brands and extensive study of integrative nutrition she has a finely tuned sense of what works from the inside out. 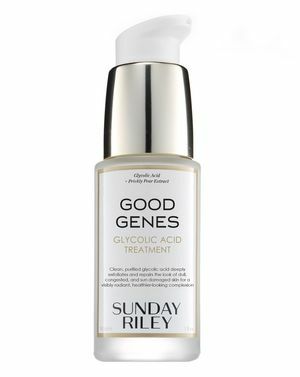 Inspired by her own life-long struggle with Eczema, and a desire to maintain what she calls the 'essence of youth' without use of needles or knifes while living and working in Los Angeles she specialises in 'Ageless Beauty', sustainable weight loss and energy. Karen's on a mission to encourage women to value and therefore care for themselves via writing in the Huffington Post, speaking at Donna Karan's WIE conference and on her own blog Guide to Gorgeous, Karen tells women to 'love their thighs because they work! She helps her clients to understand that good health is a vehicle not a destination; that they must not stop experiencing life's great pleasures in pursuit of perfection. Whether the goal is to wipe ten years from the face or ten pounds from the scales she will work within the context of your life adding in the good stuff before taking away the bad. As shapes, complexions and feelings begin to change, so too will habits of and for a lifetime. Working with an advisory team in both London and Los Angeles Karen creates plans that respect bio-individuality, lifestyle and culture - not only does she care about what we eat, she understands that way that we live. 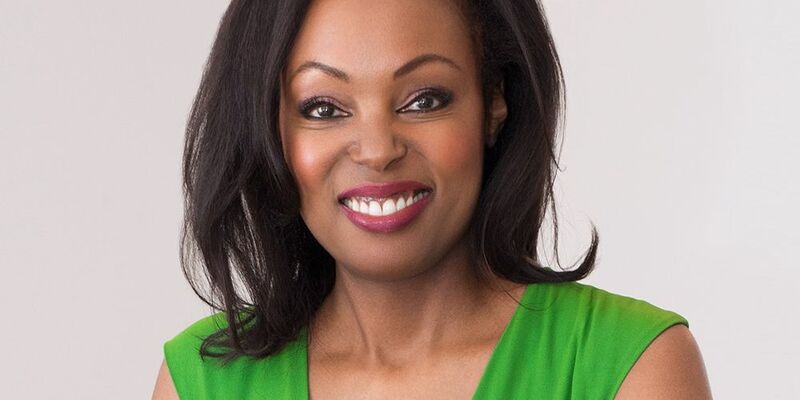 Karen has worked on programmes for a wide range of people from athletes to celebrities as diverse as Raquel Welch, June Sarpong and Lisa Butcher. Do believe the hype! This stuff works without the sting or the stain that similar products can cause. 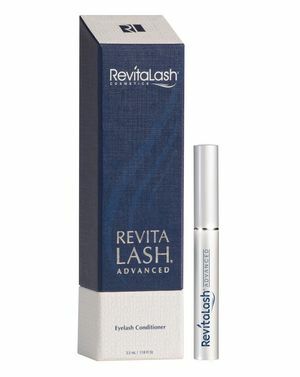 No it won't give you falsies, but yes it will restore your lashes to their former glory (and a little bit beyond). Expect results within six weeks with daily use. Fountain Hair Molecule, is packed with bio-available, hair-enhancing silicon, biotin and hyaluronic acid in levels that count. Easy on the taste buds, I take this undiluted by the spoon - it requires some dedication but I had sufficient motivation - my wedding! I took it every day for three months and noticed a tangible boost to the growth rate and thickness of my fine hair. Just hands down the best all-round cleanser I have ever used. 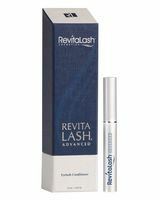 It smells and feels divine and takes off mascara effortlessly - I definitely notice less lash- loss when I use this and I love the cleansing cloths that come with this product. I say that fine lines are not the enemy of a youthful look, but sagging skin certainly is. 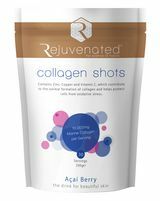 Taking dietary collagen helps keep skin firm and plump - this stuff has its share of doubters - the science is complex but my own fairly extensive anecdotal evidence gives me enough confidence to recommend this. 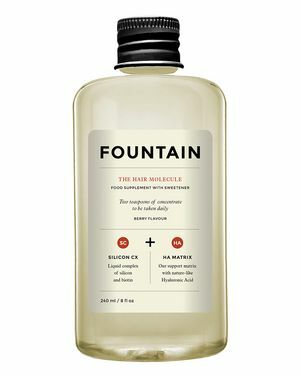 I have noticed a firming of those dreaded nasolabial folds (mouth area smile lines) and the very fine lines on my forehead have not deepened in the four years I have been taking collagen as a supplement. It's a relatively inexpensive, safe leap of faith that I think is worth taking. 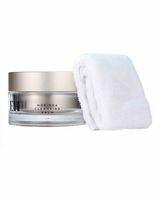 Great for anyone who wants a non-invasive way to manage the ageing process.